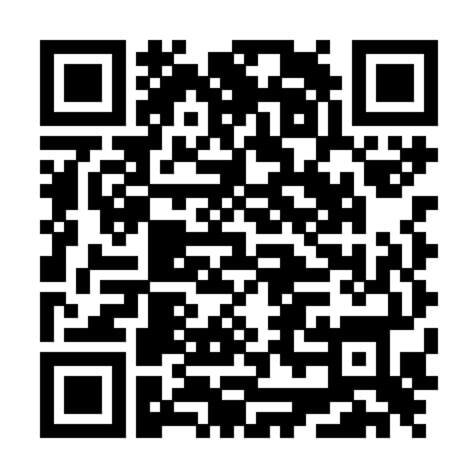 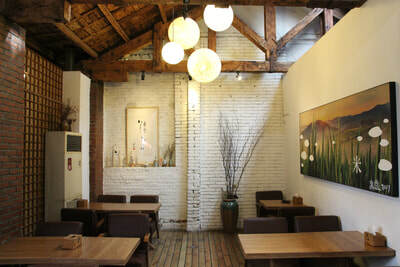 Address: People’s Art Printing House, No.7 of Banqiao south alley, Beixinqiao, Dongcheng District, Beijing. 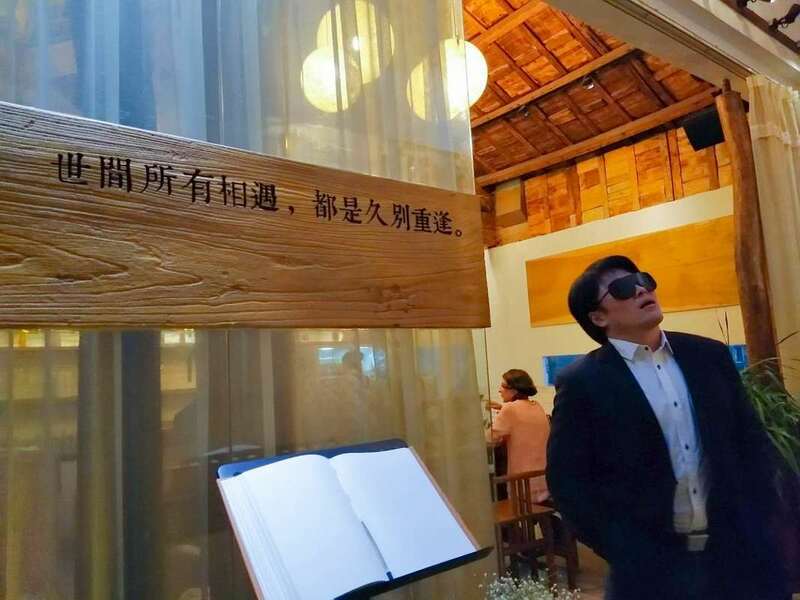 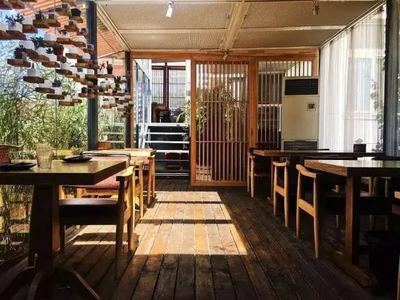 ​The main building of Nuo Yan Rice Wine House with its charming vintage wooden beams dates back to the 1970s, and was converted into a wine house from a state-owned printing factory. 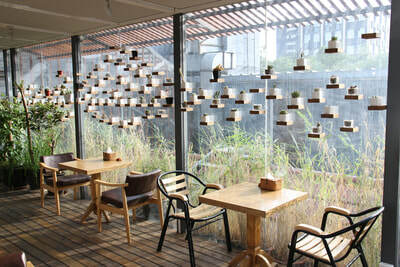 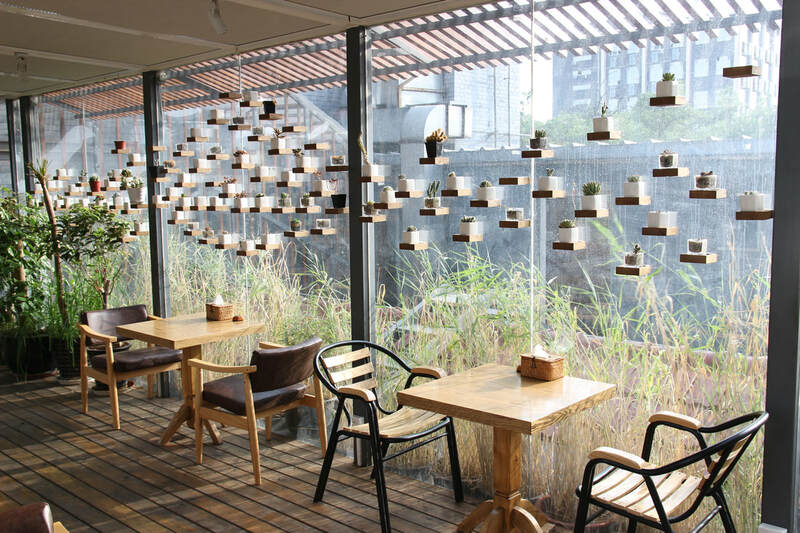 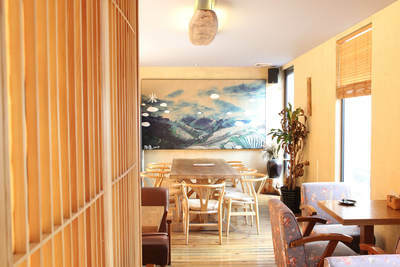 The second floor brings you closer to nature while enjoying rice wine. This floor has a lot of natural light coming through the windows.​ There are a glass room and a balcony that let you enjoy a bird's eye view of the rooftops of Beijing's hutongs while being caressed by the evening wind. ​To escape the fast and hectic pace of modern life, allow yourself to be tipsy for a spell, relax mind and body in the warmth and comfort of Nuoyan Rice Wine House.